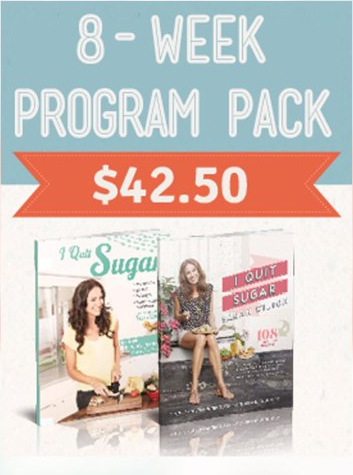 Buy "I Quit Sugar Program"
A sharp 8-Week Program that walks you through each crucial stage, week by week. A tidy, easy-to-relay-to-mates-at-the-pub explanation of how and why sugar is making us fat and sick. A sugar replacement plan with detox + a suggested supplements list. 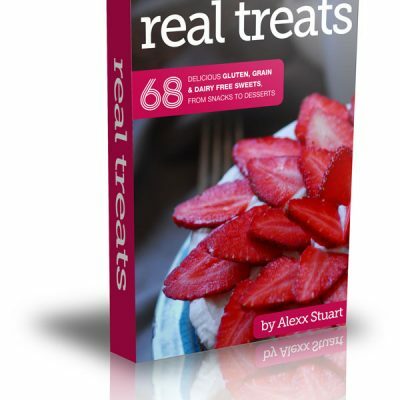 108 sugar-free and delicious recipes including cakes, desserts, meals, sweet treats and more. We know it’s the digital age, but sometimes you just can’t beat a good ol’ fashioned print book. That’s why we’ve bundled our super-popular print I Quit Sugar Cookbook with the digital 8-Week Program eBook and saved you 15% in the process! The 8-Week Program will help you give up sugar, week by week, with tips, tricks and insight, to help you quit fructose for good. 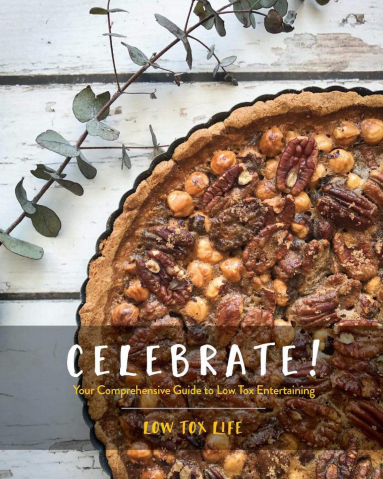 It’s complemented by the I Quit Sugar Cookbook, a collection of over 108 sugar-free and healthy recipes for cakes, desserts, sweet treats, breakfast inspiration, lunches, dinners and more. 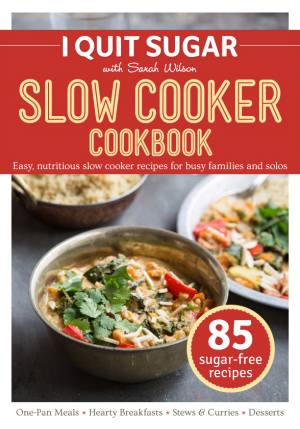 A step-by-step program for getting off sugar plus 108 sugar-free recipes!